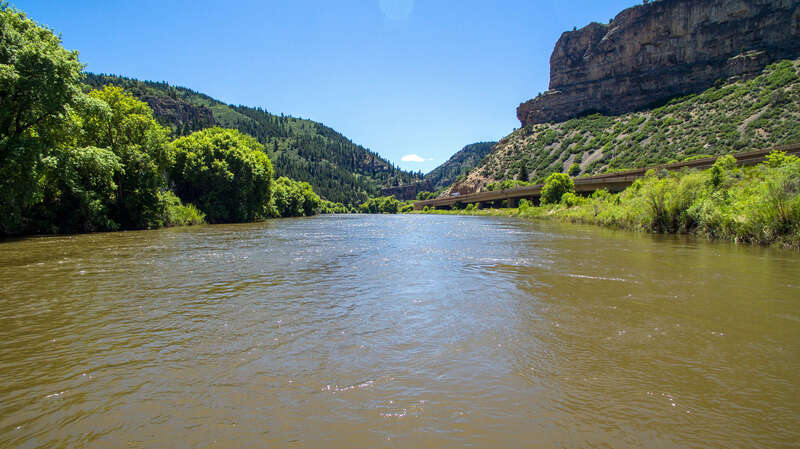 The Colorado River is managed under the Colorado River Compact and related agreements that together create the “Law of the River.” The compact created and allocated water rights to the upper (Colorado, Wyoming, Utah and New Mexico) and lower (Nevada, Arizona and California) basin states. Each state has the right to develop and beneficially use its water rights. Utah currently does not use all the water available to it under the law. The LPP would beneficially use six percent, a small portion of the state’s unused supply. The Utah Board of Water Resources holds the water rights for the LPP. 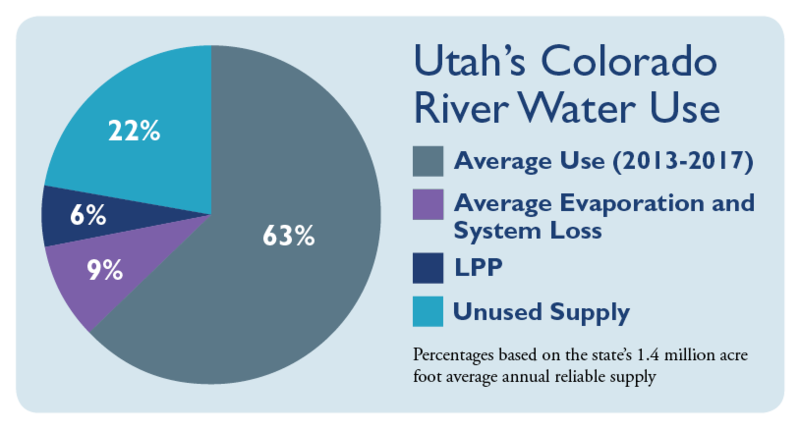 The LPP’s diversion from Lake Powell is “one of the most firm water supplies in Utah’s allocation of the Upper Colorado River Basin,” according to Kent Jones, P.E., State Engineer, Utah Division of Water Rights. Utah currently does not use all the water available to it under the Law of the River. The LPP would beneficially use six percent of the overall supply, or about a quarter of the state’s unused supply.